Great service delivered in a blizzard. I give them 5 stars. Order was easy to place and product is great quality. 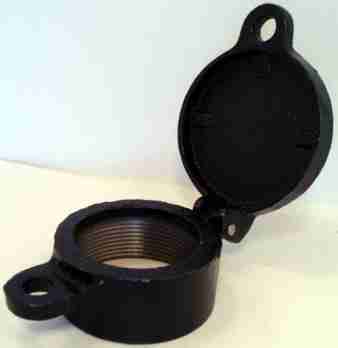 This is a very effective cap if you want to lock your oil fill which I would believe most people would recommend. This cap is exactly as stated and appears in the pic. The quality is good and works as intended. Very responsive and well priced. Thanks for a good job! Order was short a few pieces still trying to figure out why box was beat up and wrinkled maybe some fell out but I didn't see any holes. had replied to sender of invoice about this haven't heard back yet.